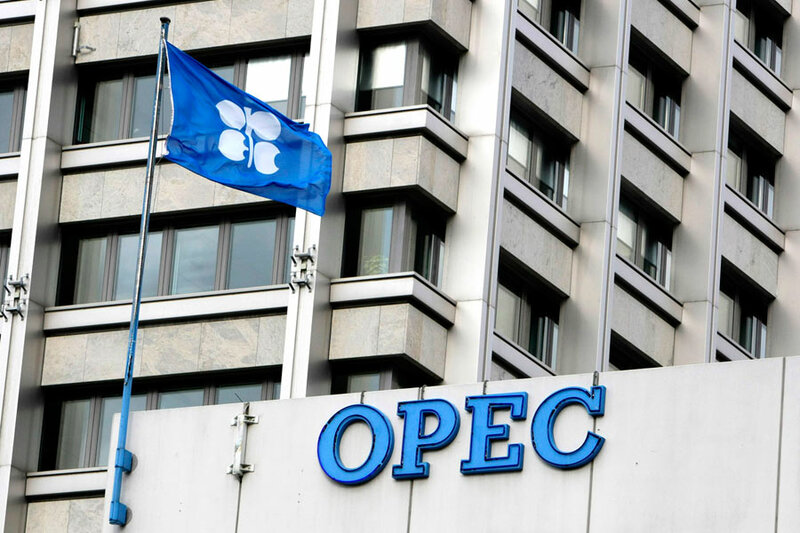 According to sources close to oil ministers, OPEC may be heading towards sealing a deal this month which will limit production whilst members offer flexibility to Iran on production volumes. The main issue in coming to an agreement across all of the cartels countries is that Iran is attempting to step up production and regain its share of the oil market after sanctions were lifted against the country in January. Up until this point, Saudi Arabia which is the largest oil producer in the Organization of the Petroleum Exporting Countries has pressed that Iran’s output has reached a peak and due to this it should not receive any significant concessions as part of the agreement. During Friday, oil ministers such as Saudi Arabia’s Khalid al-Falih met at the Gas Exporting Countries Forum (GECF) whilst Iranian officials also attended. According to sources it was discussed that OPEC members proposed for Iran to face a cap of 3.92 million barrels per day as part of a new agreement. During prior meetings Iran has stated that it would agree to a freeze within 4.0 and 4.2 million barrels per day. OPEC sources in the Gulf have said that they hoped for Iran to cap its production at current levels of 3.6-3.7 million barrels per day. Iran’s OPEC governor has said he is optimistic that during the next formal talks between the group in Vienna on Nov. 30 a solution will be agreed upon. Jabbar al-Luaibi, Iraq’s oil minister also said on Friday that he is positive that an agreement can be made at the next meeting; a change in tact for one of the cartel’s most stubborn countries. If a deal is made during the next meeting it is thought that it may garner support from non-OPEC countries such as Russia which have already said they wish to co-operate however have not issued any firm commitments. In the meeting on Friday Russian Energy Minister Alexander Novak said that he believed OPEC was looking more likely to come to a deal. Novak said if the agreement was made Russia is prepared to cap outpot for six months or for a longer duration if required. In addition to Russia, Novak said that other producers may also join the pact as the Azeri Energy Ministry said on Friday it would also send delegates to the meeting in Vienna.